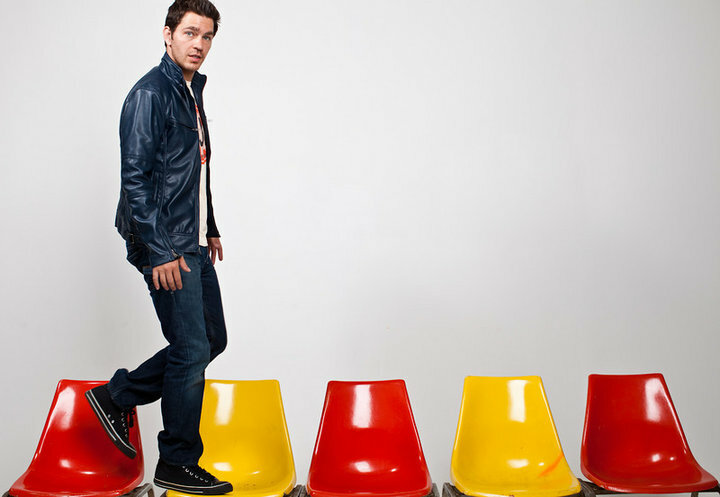 When Andy Grammer burst into the music scene he did so in a big way, launching an interactive music video where you could choose which way the story-line went. Keep Your Head Up won MTV's Most Innovative award in 2011and we thought it was brilliant too! Then Andy put a call out to his fans to provide their own video version of his new single Fine By Me - we thought he was planning something huge involving his fans as a follow up. We were wrong. The Fine By Me video has been released now and it's thoroughly conventional - luckily the song is GREAT!! Fine By Me is one of those songs that just makes you smile, upbeat and fun and with the very handsome Andy Grammer front & centre, very watchable too ..!